** 1 OWNER ** FACTORY WARRANTY!! CLEAN TITLE!! ALL WHEEL DRIVE, BACK UP CAMERA, BLUETOOTH, HEATED LEATHER SEATS, KEYLESS PUSH BUTTON START, AND MORE!! LOADED!! BRAND NEW CONDITION CLEAN INSIDE AND OUT!! FINANCING AVAILABLE ON ALL VEHICLES!! WE WORK WITH ALL TYPES OF CREDIT!! Information deemed reliable, but not guaranteed. Interested parties should confirm all data before relying on it to make a purchase decision. Prices do not include additional fees such as taxes, documentation fee, title and license/registration.  Message: Thought you might be interested in this 2016 Volkswagen Tiguan. 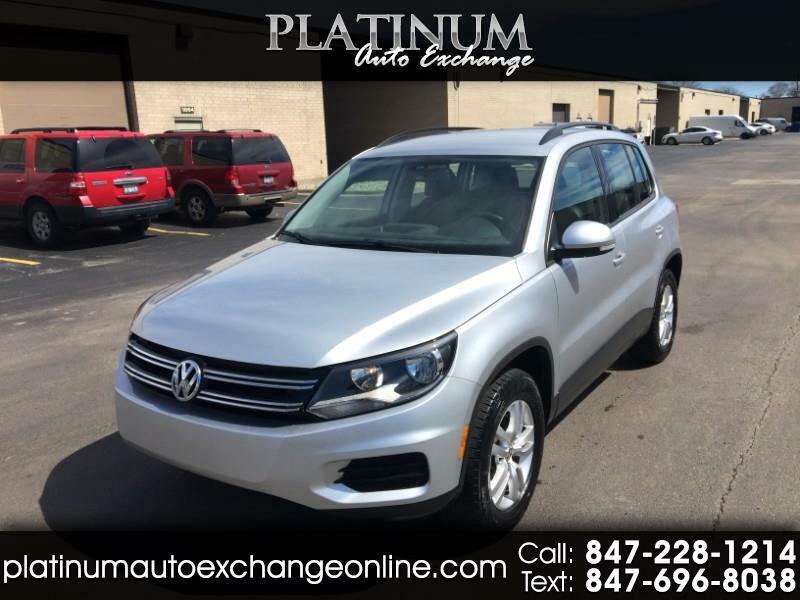 At Platinum Auto Exchange we are proud of the quality used cars we sell and our dedication to serve the needs of our customers. This is reflected in the amount of repeat business we receive. Whether this is your first purchase with us or one of many that you’ve had, you can count on our dedicated sales staff to make it the best buying experience possible.